Welcome to our online store! We have guides and tutorials on a number of subjects to help entrepreneurs, professionals, and businesses with finances, marketing, management, and more. Check back often as we are continuously developing, and searching for products that can help you achieve personal, professional, and business success – for your BIGG success! 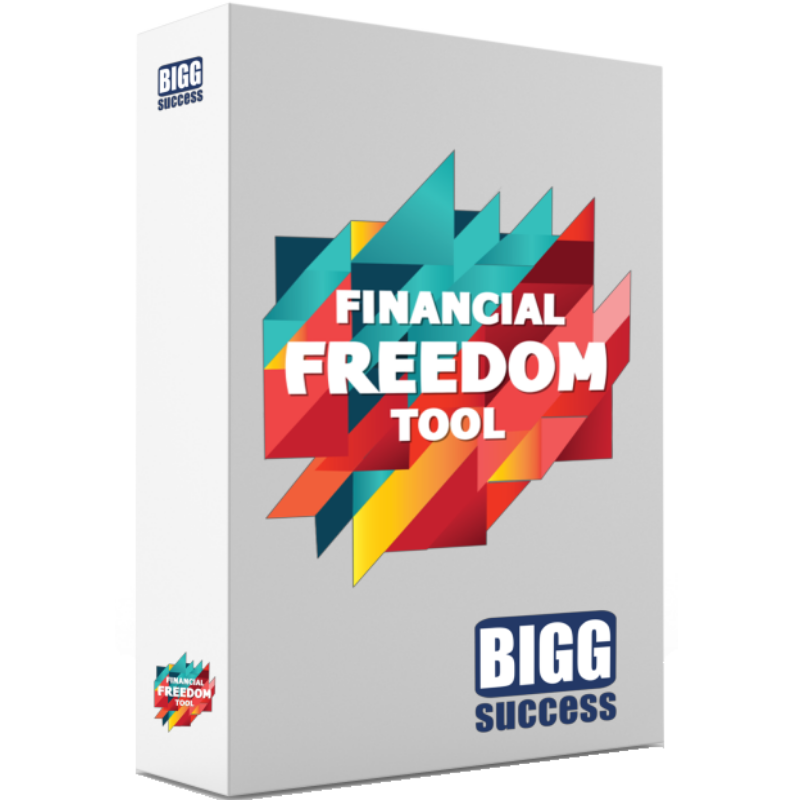 We created the Finanacial Freedom Tool to help good people save more money, so they can do more good. Our tool helps you: feel confident in your financial decisions, gain clarity on your next money moves, and expand your choices moving forward. Learn more. Would you commit a minute a day, for one week, to change your life for the better forever? 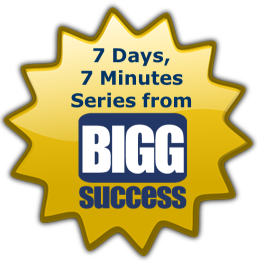 Introducing the 7 Days, 7 Minutes series from BIGG Success. It’s the perfect remedy for today’s busy professional. Learn more. In this tutorial, discover how to use social media for professional growth and to showcase your expertise. While we specifically designed this for employees, you’ll also find it helpful if you want to make more money from your knowledge, talents, products and services. Learn more. We hear a lot of objections regarding social media from business owners and executives. But if you dismiss it, you may be handing the future to your competitors. This guide is a complete introduction on the practical uses of social media for growing a business. Learn more.